"Im proud of my heart.. U know y ? "The heart is d only broken machine dat works witout any repairing for years"
Keep it happy alwayz whether it is urs or others. Is"PaaR To Sab Kuch HaaR ChaLe. please do not turn back and face me one more time.. Bcoz,.. 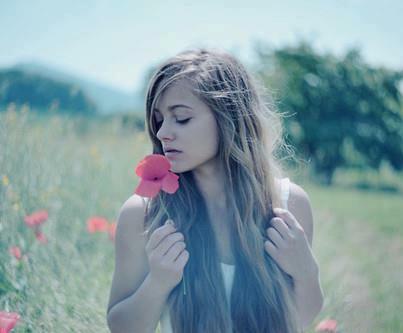 I don't have one more heart to lose with ur smile...!! i hope dat my absence may never hurt anyone." "I wud have Died happily if u had Killed me frm BEHIND rather dan LUVING sum1 else in FRONT of Me.."
Someone very close Can easily Break our Heart..Bt Its Amazing wen v Stil Lve dem Wit Evry Broken Piece.Dats d nature of True frndshp. 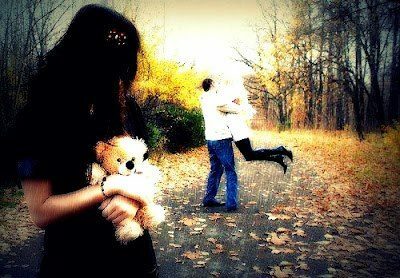 If u broke anyone''s heart, One day ur own heart will break by someone.. Then u know the pain of broken heart!.